frank ocean | provider | lyric video - The Earology Dept. | The Earology Dept. Nothing about Frank Ocean surprises me, he moves to the beat of his own drum. 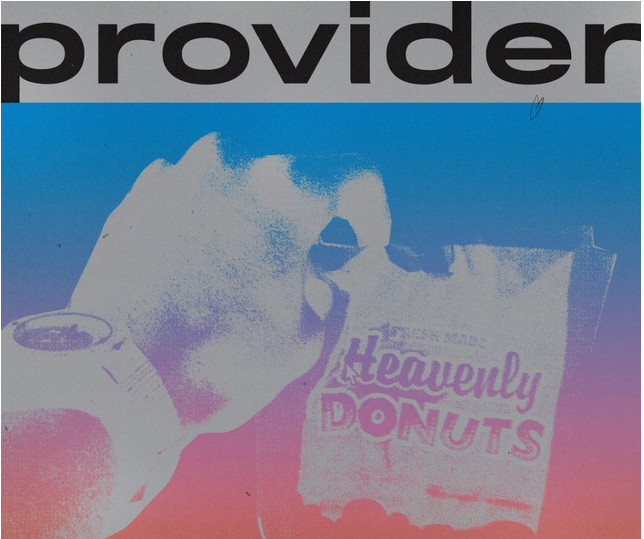 So, it’s not surprising that while a lot of eyes and ears were focused on the entertainment of the VMAs on a otherwise droll Sunday on MTV those tuning in to Mr. Ocean’s Blonded Radio got first dibs on his latest ear candy, Provider. This is typical music from Frank Ocean, it’s easy on the ears and overspilling with existential and obscure references and phraseology. Basically, lyrics that will keep you up at night sussing them over for meaning and self-application. Also, check out the rest of the song playlist from Episode 007 on Blonded Radio down below. Alright ya’ll, I am going to keep this brief, check it out the latest track Provider from Frank Ocean, and make sure to come back often for new music every week. Peace.